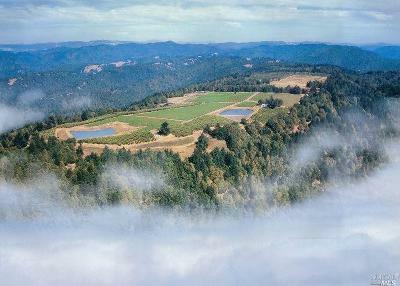 Find Vineyard Properties for sale and homes on ranches and land in Mendocino County - Hopland, Ukiah, Boonville, Potter Valley, Yorkville, Philo, Willits, Redwood Valley and other areas of Northern California. 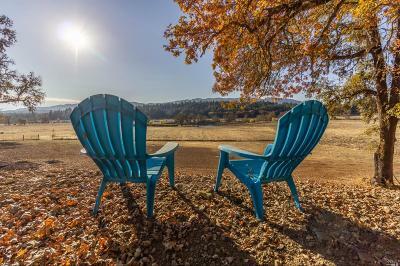 Let our staff of professional real estate agents and brokers help you buy or sell homes on vineyards, vineyard properties, lots, land, farms and ranches. Full Spectrum Properties also specializes in Commercial Business Opportunies and real estate associated with the Vineyard and Winery Industry. 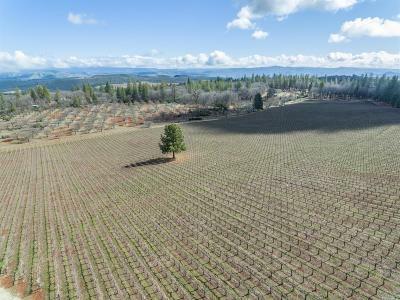 Please do not hesitate to give us a call to find the home, land, vineyard, winery or commercial business opportunity of your dreams!